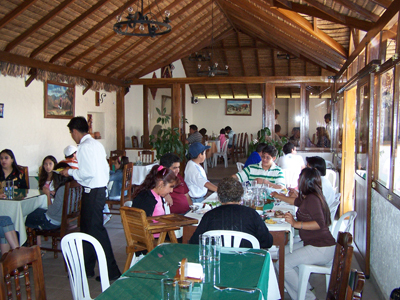 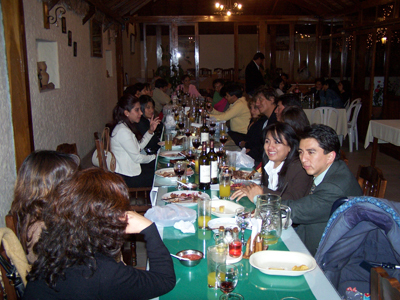 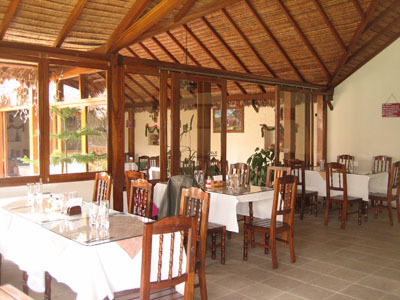 La Casona is one of Sucre's most famous traditional "churrasquería" restaurants with more than 24 years of experience. 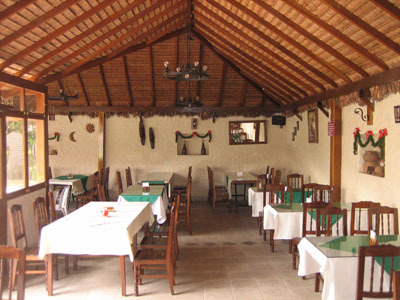 In a nice bright and open atmosphere with rustic decoration you can try typical dishes like the chuquisaquenian sausages and meat - including beef, chicken and fish - from the barbecue grill. 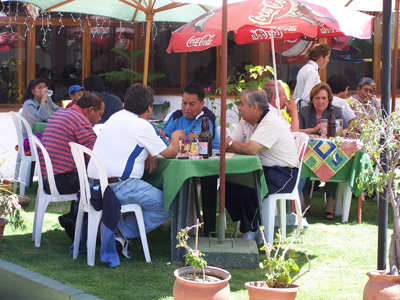 It is very popular with the locals for Sunday lunch when there is live music.